For Palm Coast and Port Orange, FL drivers who have a need for speed, acceleration, and outstanding performance, the close competition between the and the is sure to present a dilemma – which of these powerhouses is right for you? To answer that question, we are going to dig deep into the technical specs, interior and exterior design, and add-on features available for each of these vehicles. Ultimately, both the new Chrysler 300 and Dodge Charger are fantastic, powerful cars, and your decision will depend on the specific specs you are looking for. The new 2015 Chrysler 300 combines upscale, luxury-class exterior looks with the option to install a beastly 5.7L HEMI V8 engine under the hood to bring the best of both worlds into one top-notch vehicle. Palm Cooast and Port Orange customers will be happy to know the new Chrysler 300 comes with a plethora of standard features that would normally not come standard in a car of this caliber. For instance, you will get leather trimmed seats, heated front seats, LED daytime running lights, an 8.4 inch touchscreen radio system, and proximity keyless entry technology all on the baseline model for the Chrysler 300 – no upgrade necessary. The main upgrade you might consider is the HEMI V8, a powerhouse that can output an enormous 363 horsepower. The standard V6 engine gets the job done, too, though and at an impressive 31 miles per gallon on the highway. The Charger is an iconic model in the national consciousness, and the 2015 Charger is no exception to the rule. The 2015 iteration of the powerful Charger comes with a variety of new enhancements, including a redesigned, performance-based interior, sleek new exterior styling, and a wide selection of powertrain options, including the gargantuan supercharged 6.2L HEMI SRT Hellcat V8 engine. On top of all that, you get a great safety package to keep you and your passengers safe when you are cruising down the highway. For those Palm Coast and Port Orange shoppers who are in the market for a vehicle which can kick out an unmatched 707 horsepower at the top end, then the 2015 Dodge Charger has no competition. Ultimately, the choice is yours. 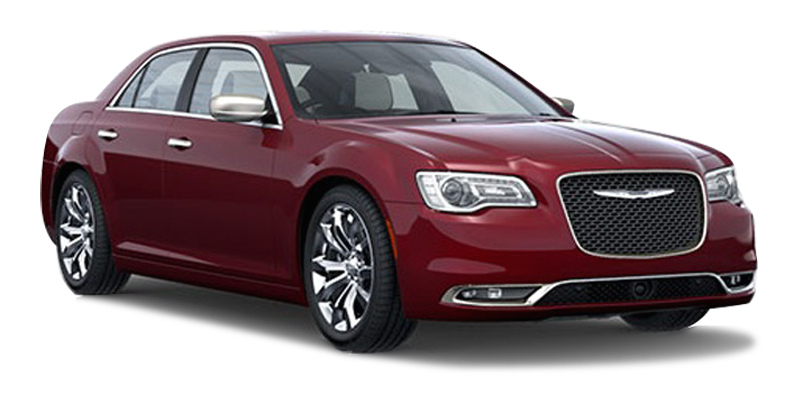 If you are a driver who is looking for a vehicle which combines impressive performance specs with luxury styling, then the 2015 Chrysler 300 may be the right choice for you. 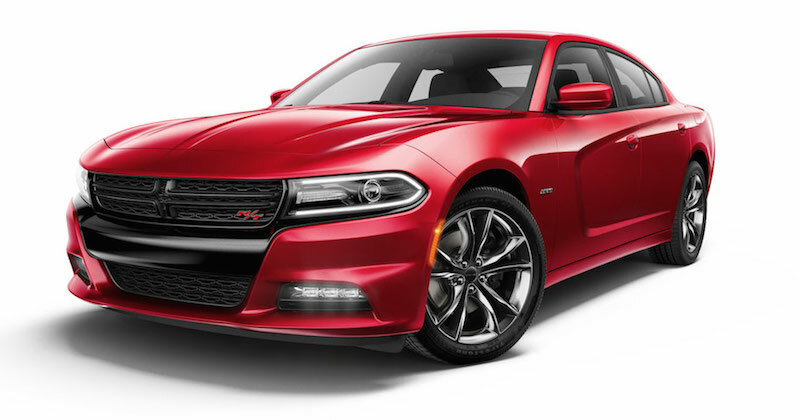 If, on the other hand, you are looking for a car which focuses almost exclusively on performance, then the 2015 Dodge Charger is the perfect vehicle for the job. Both the 2015 Chrysler 300 and the 2015 Dodge Charger are available on our lots at Are man she towards today for you to take them for a test drive. We’re a short drive from Palm Coast and Port Orange, so come see us soon!